Kyrgyz Republic is a small country in terms its total area (0.13% of the world’s land), and belongs to one of 200 priority ecoregions on the planet. This is due to a high concentration of species diversity; about 2% of the world’s known flora and 3% of the world’s known fauna can be found in the country. Local economies and population heavily depend on biodiversity and ecosystem goods and services which is considerably depleting in last two decades. 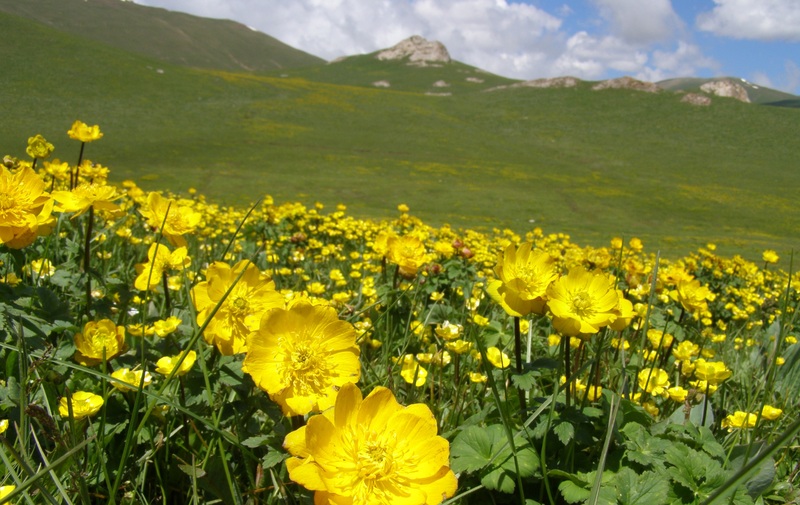 Like other developing countries, the Kyrgyz Republic has been facing the certain challenges with biodiversity conservation financing. Kyrgyzstan joined to BIOFIN Initiative in 2016. Ministry of Finance and State Agency on Environment Protection and Forestry of the Kyrgyz Republic are the key national partners in implementing the BIOFIN methodology. The introduction of budgeting by result can help achieve sustained cost-savings based on the result-based prioritization of resources. While considered a best practice worldwide only a few countries fully implement result-based budgeting. It can also be referred as performance-based budgeting, prioritization budgeting. The Environmental Finance Political and Institutional Review (PIR) with focus on biodiversity and climate change adaptation was prepared by the Kyrgyzstan BIOFIN national team in the beginning of 2019. It is based on a participatory approach engaging ministries, agencies, stakeholders from academia, private sector, non-governmental organizations, development partners and independent experts. The PIR focuses on the analysis of the current policy, economic, fiscal and institutional frameworks in environment, biodiversity and adaptation to climate change spheres. It includes a review of national strategy and policies, highlights sectoral linkages identifies driving forces of biodiversity changes, analyses impact of current financial frameworks on biodiversity and adaptation to climate change and describes institutions involvement. BIOFIN together with PEI in Kyrgyzstan are implementing the Public and Private Environmental Expenditure Review (PPEER) with explicit focus on biodiversity and climate change. 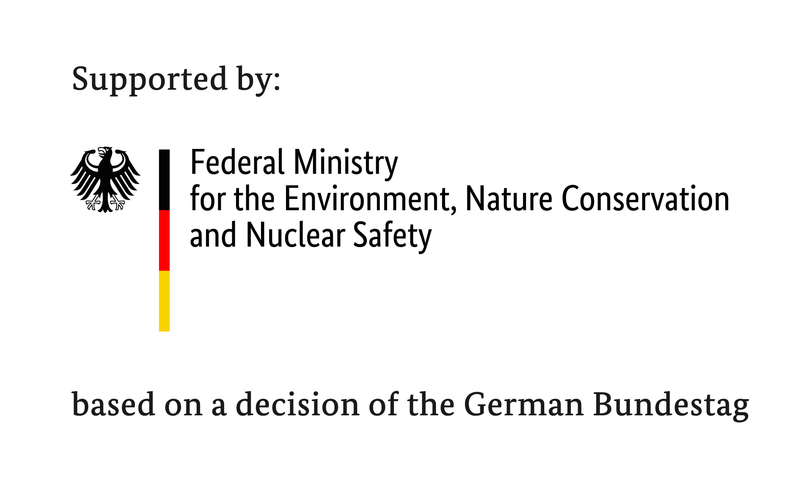 PPEER will provide a baseline for future trend analysis in budget allocation and execution and effectively monitor progress on the contribution of environment and biodiversity towards sustainable development and NBSAP targets. 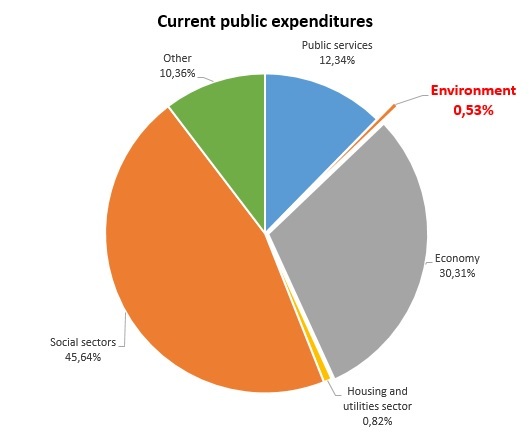 Private sector expenditures as well ODA will be also assessed in the PPEER. Calculation of overall costs for implementing the strategies and actions based on the national NBSAP and assessment of the associated financial gap will be started in the end of 2017. BIOFIN team will develop a strategy to mobilize potential finance actors and financial mechanisms to reach national biodiversity targets. Kyrgyz BIOFIN team started to work with the result based budgeting providing the expert support to SAEPF to develop a program budget for 2018 as one of the main forms of the results-based budget. The result of this stage will be the full implementation of this tool in the budgetary system of the Kyrgyz Republic. There is an opportunity to create a basis for the inclusion of biodiversity conservation and ecosystems restoration in the program classification of the budget.